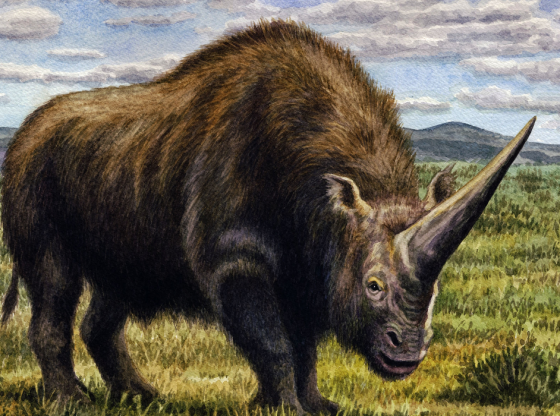 The newly discovered Lisowicia bojani reveals dicynodonts – predecessors of modern mammals – grew to colossal sizes. 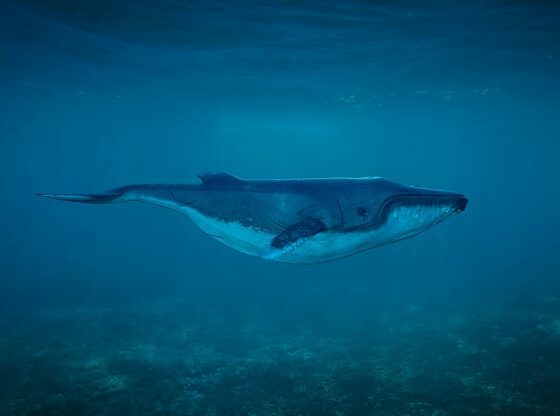 The discovery of an enormous pre-historic animal, which lived during the Triassic period 200 million years ago, indicates early dinosaurs were not the only group growing to large sizes at the time. If you crossed a rhino with a giant turtle and then supersized the result: You might get something like Lisowicia bojani. 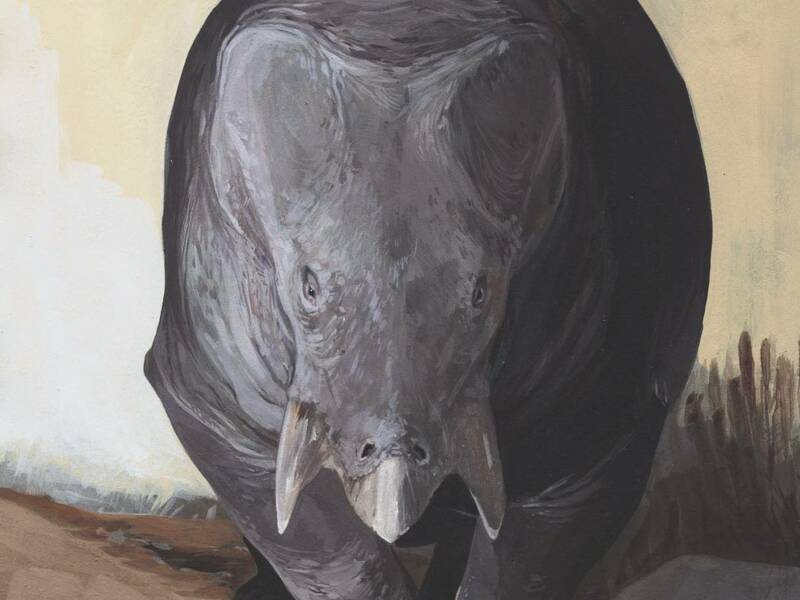 This a newly discovered Triassic mammal cousin that had a body shaped like a rhinoceros, a beak like a turtle, and weighed as much as an African elephant, about 9 tons. 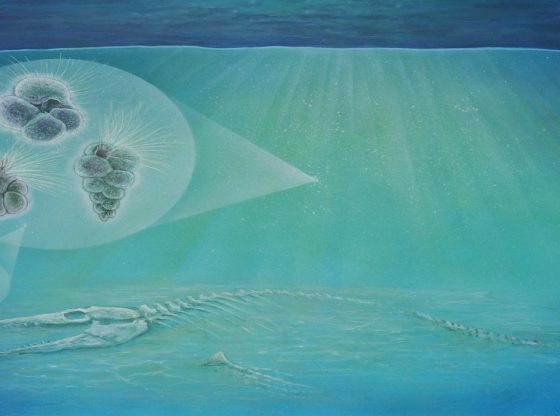 The fossilised remains was discovered in Poland and offers a new view of the dawn of the age of the dinosaurs. 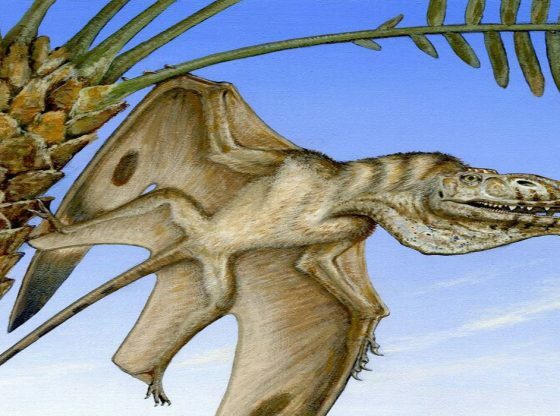 Researchers had thought that during the Late Triassic, from about 240 million until 201 million years ago, early mammals and their relatives were small and acting in the shadows of the enormous dinosaurs. 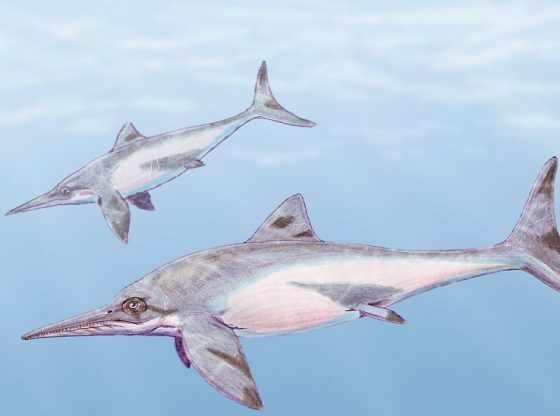 But this discovery throws a wrench into that simple tale, suggesting the same evolutionary forces that favored giant dinosaurs were at work on other creatures as well. 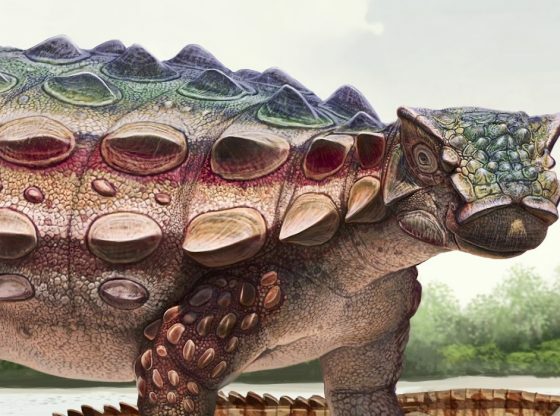 Scientists have identified the remains as a type of dicynodont from the therapsid group and have named the species Lisowicia bojani, after the Polish village of Lisowice close to where the fossils were found, and a German anatomist named Ludwig Heinrich Bojanus. 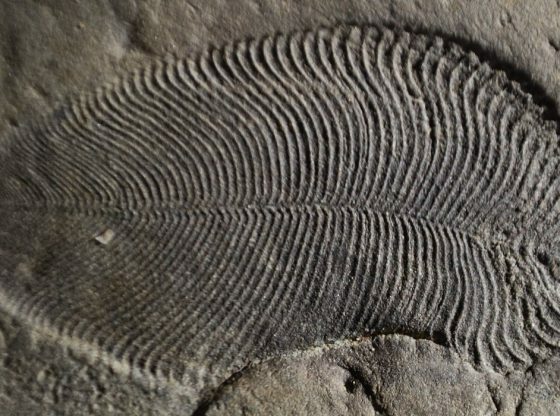 – Grzegorz Niedzwiedzki, a paleontologist at Uppsala University in Sweden who co-authored the paper. 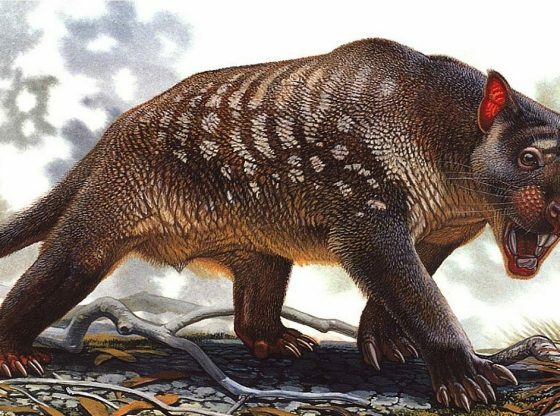 Lisowicia is a dicynodonts—a group of animals belonging to the therapsid order. 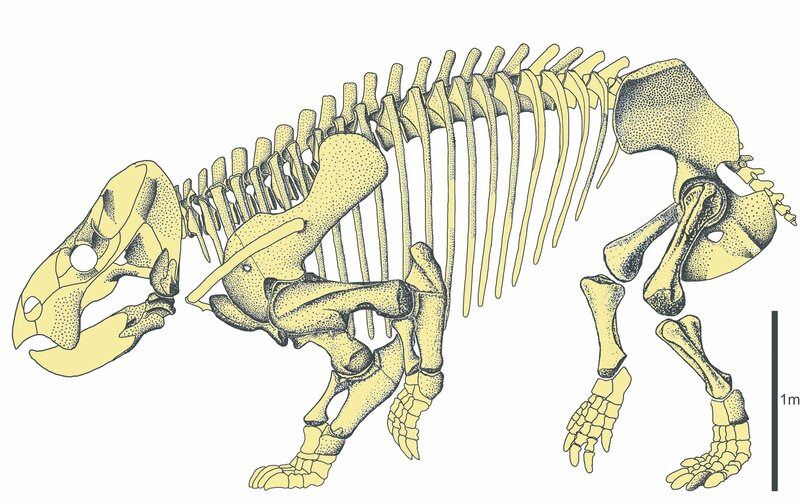 Therapsids were mammal-like reptiles that lived alongside the first mammals, crocodiles and dinosaurs. 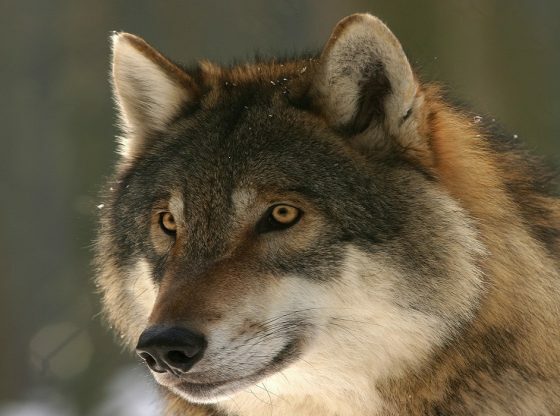 They belong to a sister line to the mammalian line, but they’re not our direct ancestors. They are more like our distant cousins, similar to the way monkeys are distant cousins of humans. 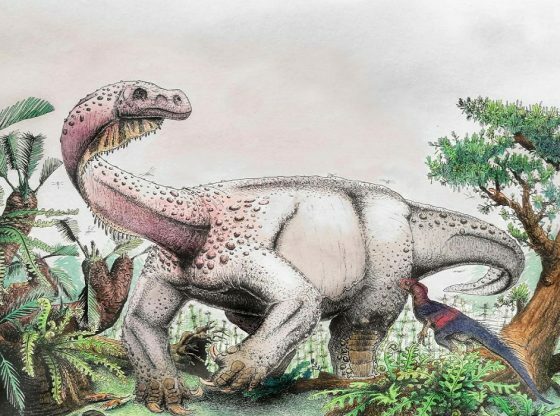 The study, published in the journal Science, said the Lisowicia would have been 40 percent larger than any previously identified dicynodont.